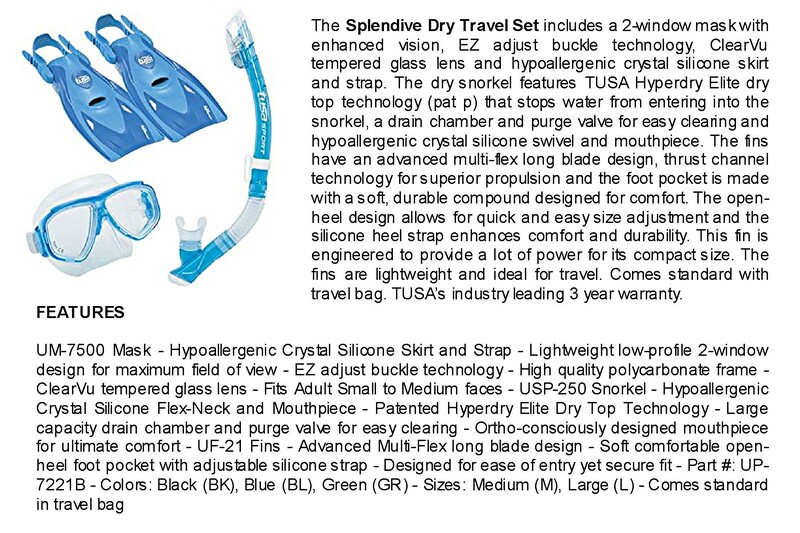 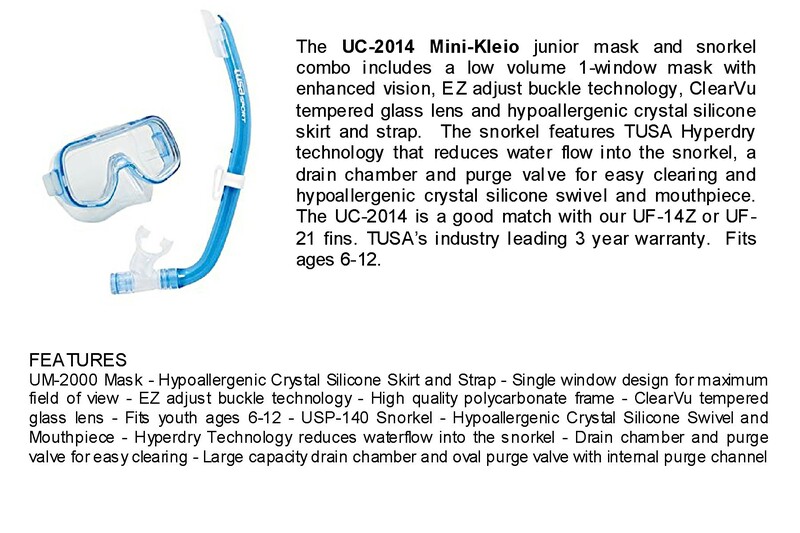 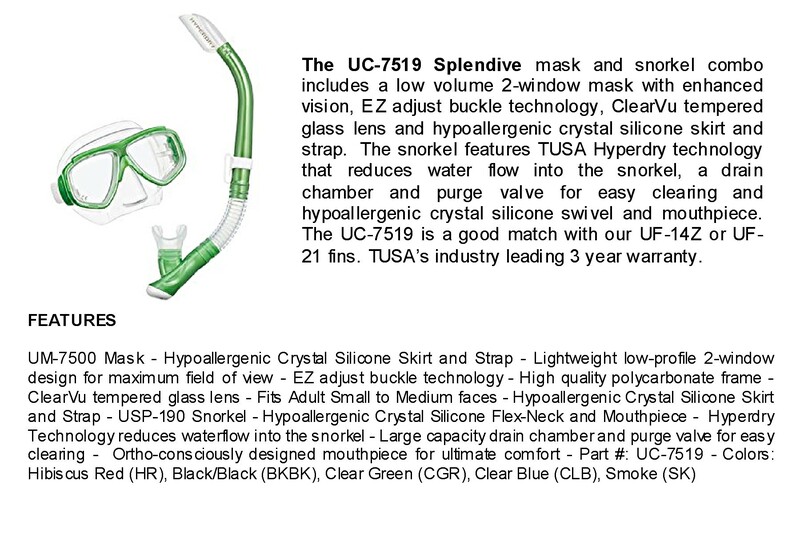 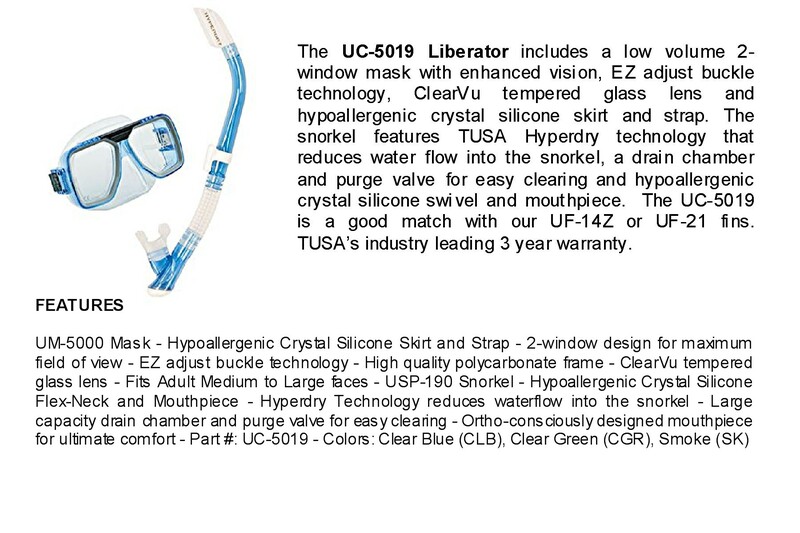 Produced in December of 2015, HEAD USA, a World leader in Water, Winter and Racquet Sports, introduced its most revolutionary snorkeling product ever: The most technically advanced full face snorkeling mask on the planet. 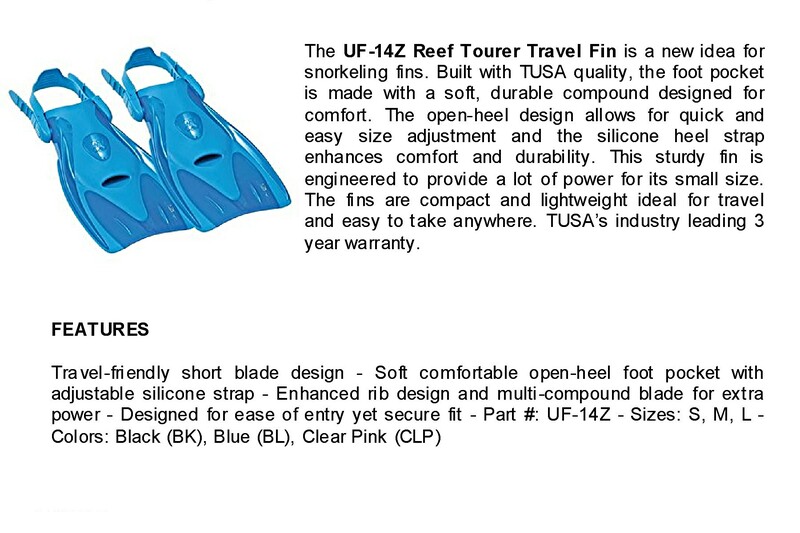 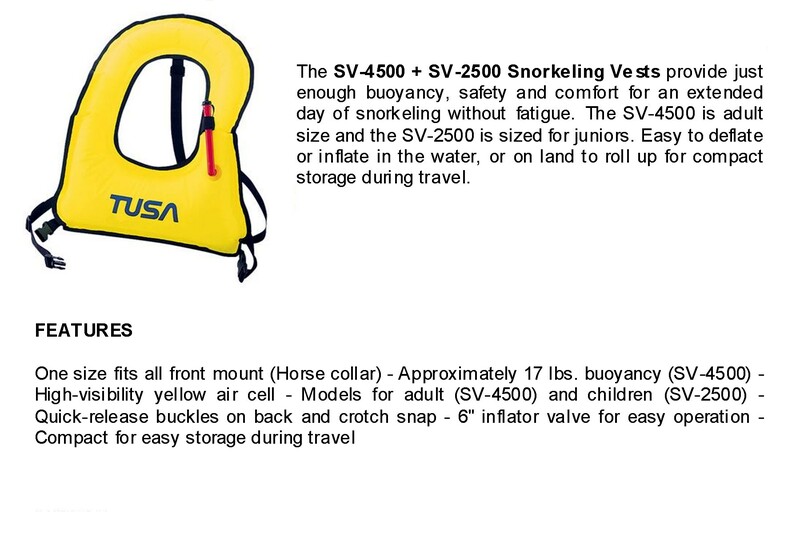 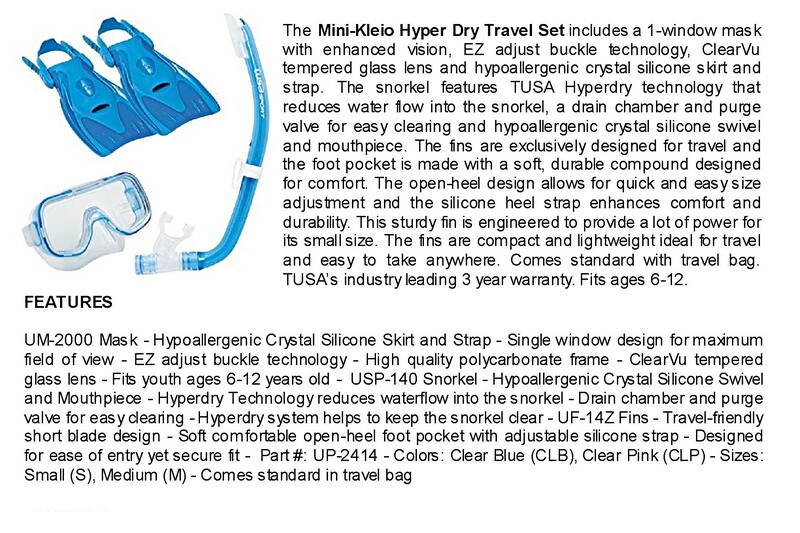 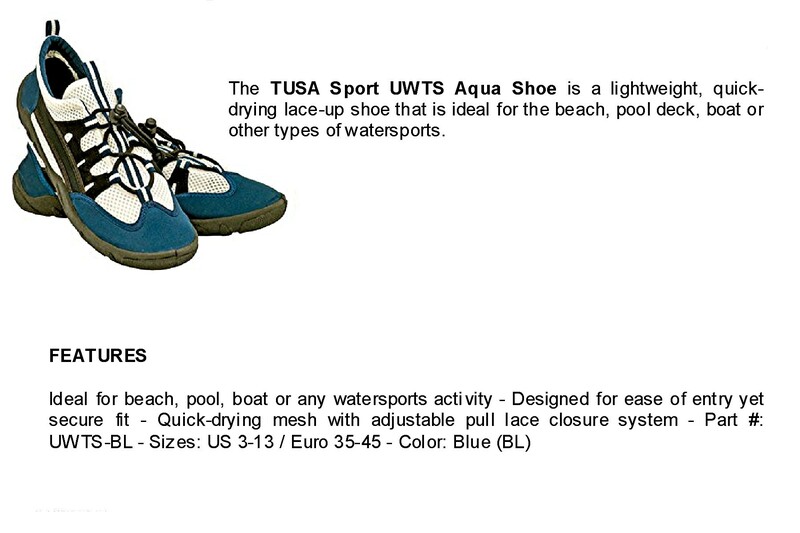 TUSA is one of the world’s first scuba equipment manufacturers. 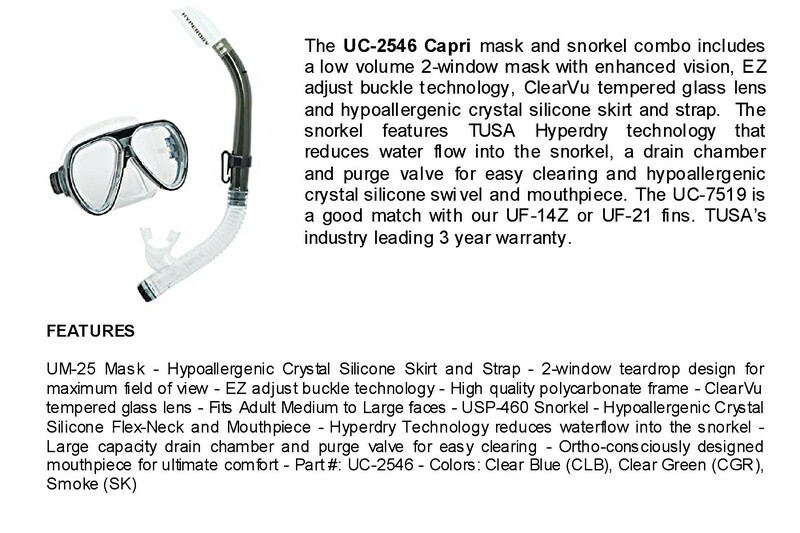 Handmade mask and goggles are always constructed from the finest materials with an unparalleled commitment to quality and innovation.